Can a green smoothie taste delicious? Most people think green smoothies taste gross. How can something that is green taste good? The image of green grass comes to most people's mind when you say green smoothie. I am here to show you that a green smoothie that is loaded with nutrition and taste like a tropical drink. When I think of tropical fruits, I think of pineapples and mangos. I just love using these two fruits when I make my morning green smoothie. I usually use spinach or kale with my fruit in my green smoothie as it packs a whole lot of nutrition and fiber. I know what you are thinking, spinach/kale in a smoothie has to taste nasty. It really does not as the sweet tropical food covers the taste of the spinach/kale. So are you ready to try spinach/kale in your smoothie for the nutrition? Here are some recipes of green smoothies that I like. Place all of the ingredients into a high-speed blender and blend for about 2 minutes or until smooth. Mix all ingredients in a high-speed blender until smooth. Place all ingredients except chia seeds into a blender. Blend until smooth and frothy. 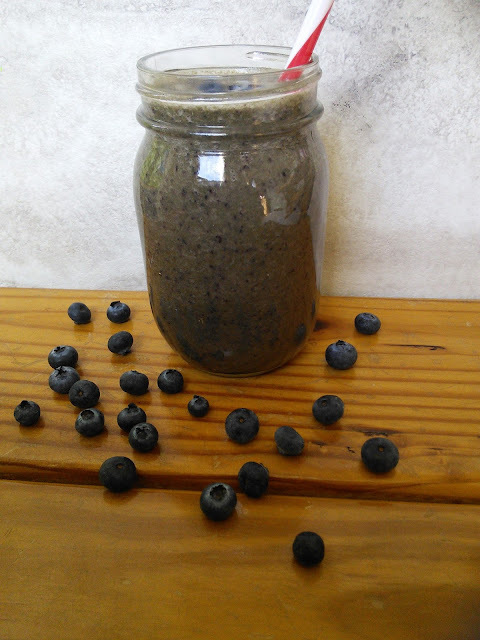 Stir in chia seeds with a spoon and pour into a glass. As you noticed the last two smoothies did not contain and spinach or kale but yet were green smoothies. The chocolate peanut butter smoothie was not even green in color. Yet these smoothies have the great nutrition of green veggies. 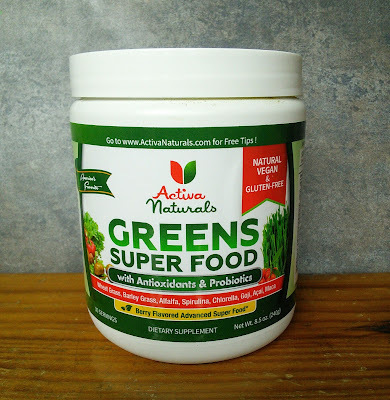 The secret ingredient is an awesome supplement from Activia Naturals that contains spinach, wheat grass, broccoli, and so much more. 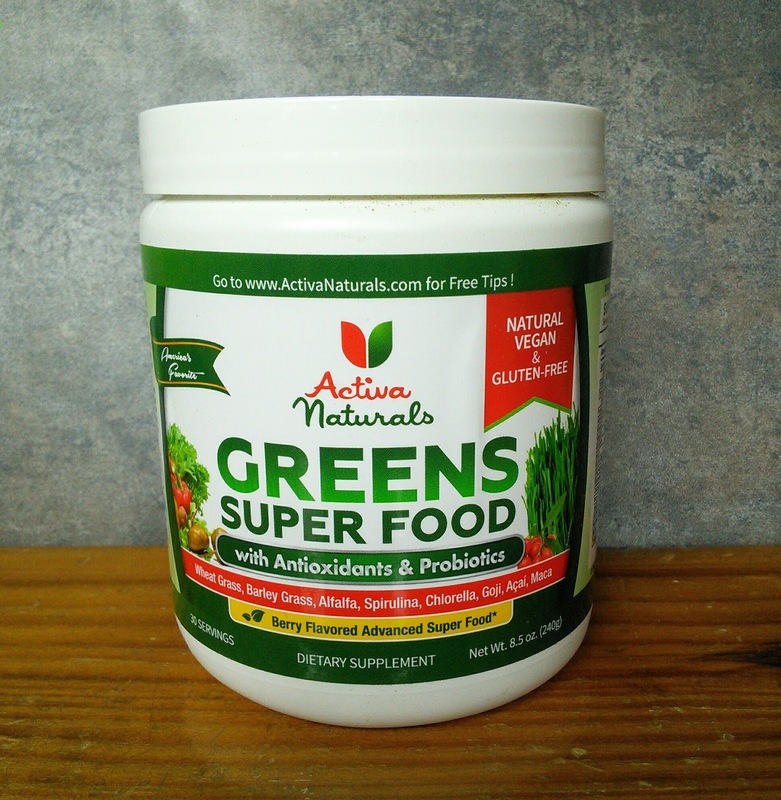 This delicious Green Super Food powder also contains antioxidants, fiber, and probiotics. It is a great way to add the benefits of greens to your smoothies without the taste or texture that spinach and kale have. 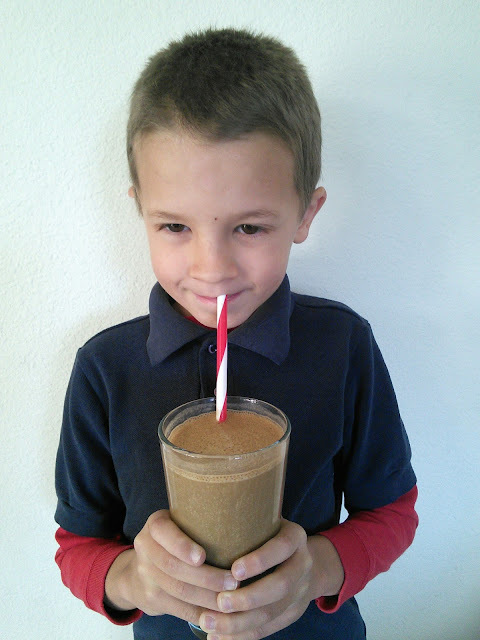 My boys love the Chocolate Banana Peanut butter smoothie and have no clue that mom put green veggies into it, they think it is a delicious milkshake. 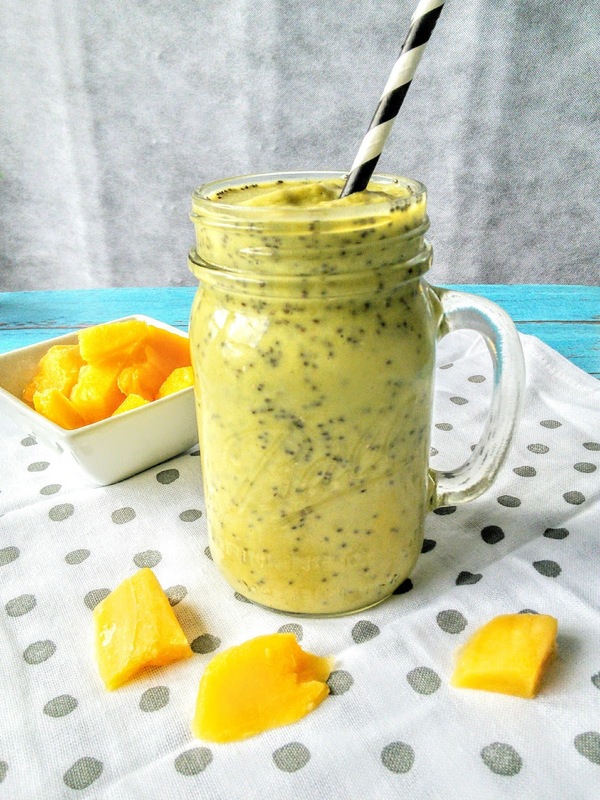 The Tropical Coconut Mango Smoothie may have a green tint to it but close your eyes and take a sip. This drink tastes like tropical paradise. This delicious green supplement also has a berry taste to it so it would taste great in juice, water, or other smoothies. What smoothie would you like to try? "These opinions are my own and I received a container of Green Super Food powder to facilitate this post." I love a green smoothie - especially my kiwi spinach avocado and lime one. And sometimes I even add some matcha to bump up my superfood intake. Its a really easy way to get loads of vitamins in! What a great variety of recipes. I actually find spinach has no taste at all in a smoothie - but kale for me is a different matter. This was such a heavenly super food smoothie. If I already have this Green Super Food powder, I am gonna make all of that combo mix recipe. We've been eating kale and spinach since we have become more aware of our food choices. I will have to give this smoothie a taste test. These all look tasty. I'd want to try that blueberry one! 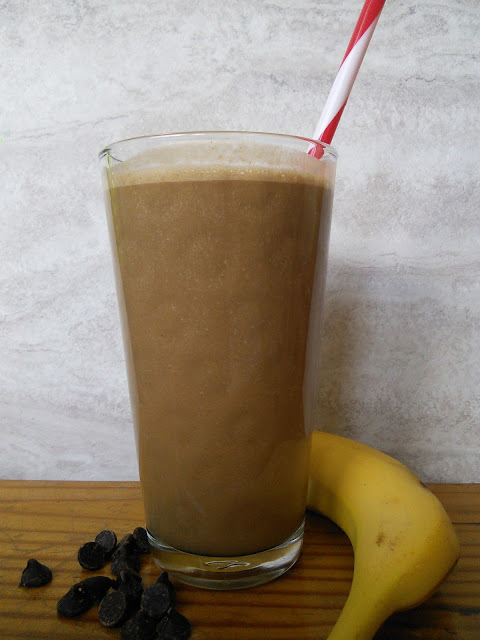 The chocolate banana peanut butter smoothie has my vote! I absolutely love peanut butter!! 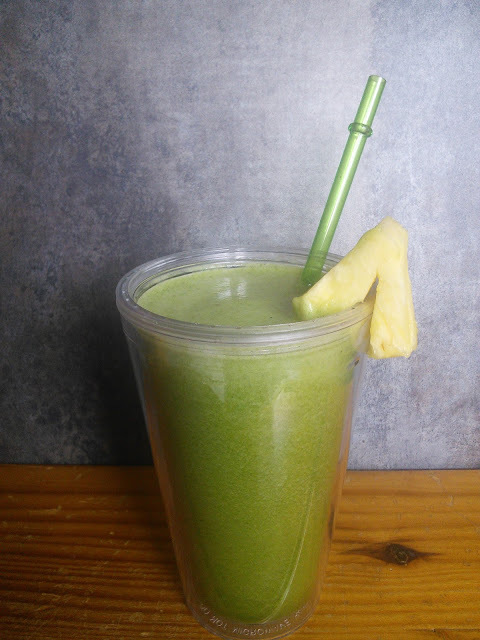 The green pineapple smoothie sounds great to me, l love all things with pineapple! Thanks for these great green smoothie recipes. We love green smoothies. We can't wait to try these recipies. I love making smoothies and adding veggies is definitely going to boost the benefits! I'd love to try these recipes that you have here. Perfect for busy mornings. I dont make smoothies really because I like to eat whole foods as opposed to drinking them... But these do look hearty! oh my goodness! I want to try these healthy smoothie recipe every morning! Smoothies is my kind of breakfast and combo with my snack to refresh after my workout. This sounds like a great way to make green smoothies!!! They are perfect for a quick breakfast!! I'm definitely doing the chocolate banana peanut butter and that mango smoothie. I can't wait to try these recipes. Look soooo good. 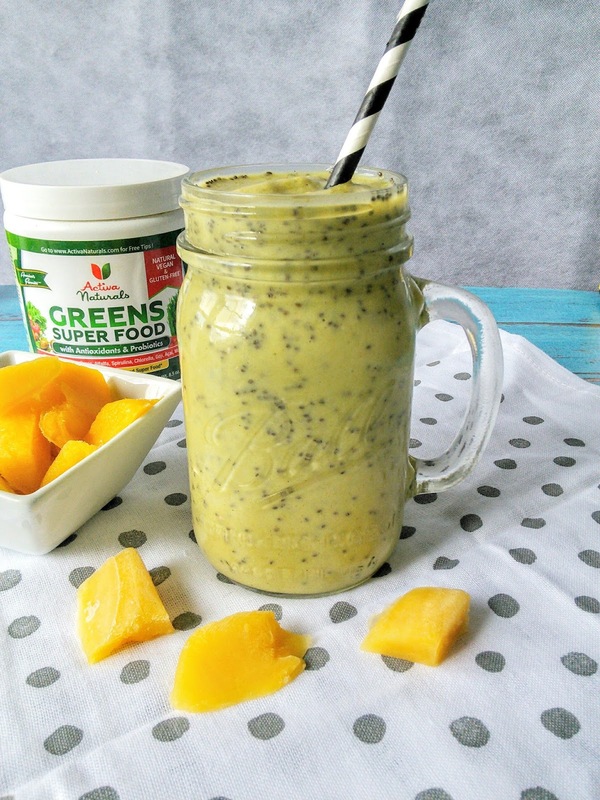 I actually have this exact greens superfood product that I add to my smoothies! I have a smoothie every morning and it helps my energy levels so much. This looks so good and healthy. I am trying to eat healthier so I will def. have to check this out. I haven't tried any of these combinations. I would love to try these recipes for sure. Thanks for sharing. I love spinach, but somehow it doesn't sound right for me to pit it in a smoothie... On the other hand your tropical coconut smoothie looks amazing, so I might try that one! Oh that pineapple smoothie looks amazing! I need to make that. Thanks for the recipes. I love trying out different smoothies and everyone at home has a different taste, so I come up with varieties every time. The Lean Green Pineapple Kale & Tropical Coconut Mango are my favorites among these!